Manchu Vishnu turns father again! 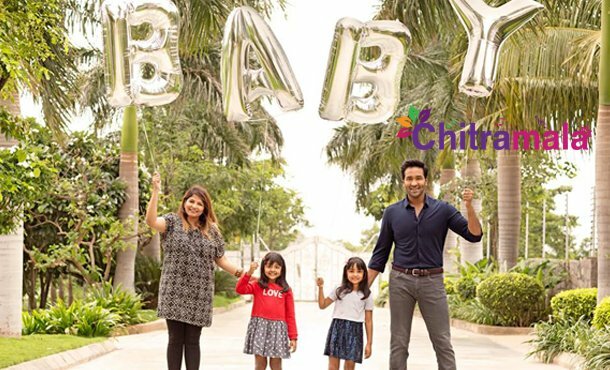 Vishnu Manchu has become a proud father for the second time. His wife Veronica has given birth to a baby boy on 1st January. Well, we congratulate the Manchu Couple on the new bundle of joy and happiness!